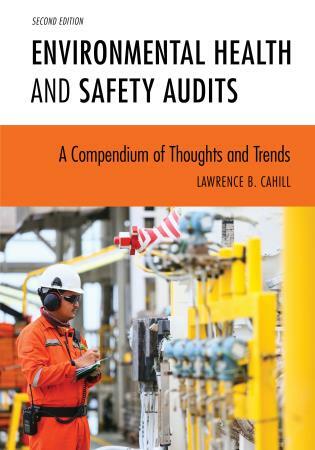 The seventh edition of this popular handbook provides a thorough and up-to-date overview of the occupational safety and health field and the issues safety professionals face today, and does so in an accessible and engaging manner. 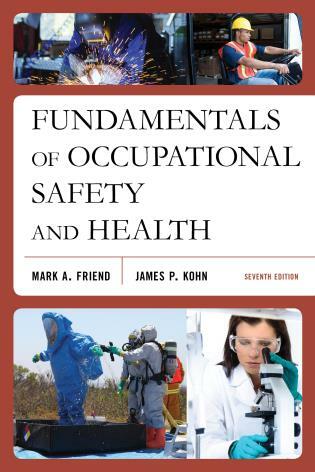 An excellent introductory reference for both students and professionals, Fundamentals of Occupational Safety and Health provides practical information on technology, management, and regulatory compliance issues, covering crucial topics like organizing, staffing, directing, and evaluating occupational safety programs and procedures. 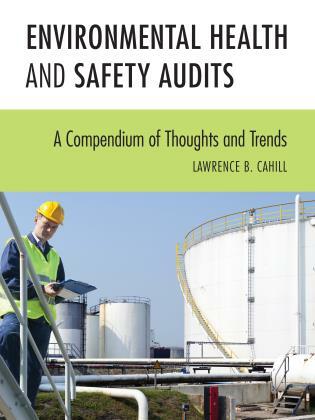 All major occupational safety and health topics are addressed in this comprehensive volume, including safety-related laws and regulations, hazardous materials, workplace violence, the threat of terrorism, and OSHA's recordkeeping standard. 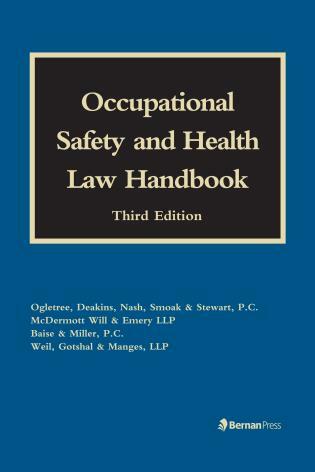 This new edition has been revised and updated throughout to include new information on a variety of topics. 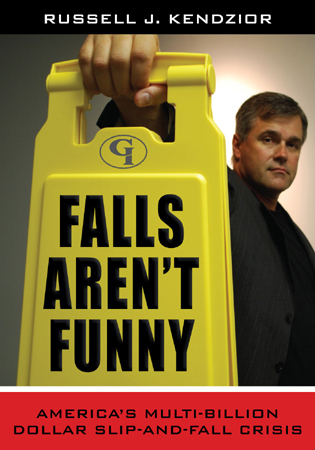 Dr. Mark A. 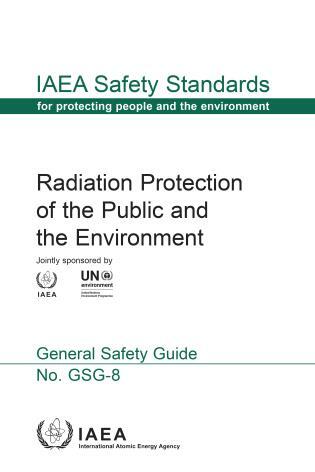 Friend, CSP is a professor in the School of Graduate Studies at Embry-Riddle Aeronautical University. 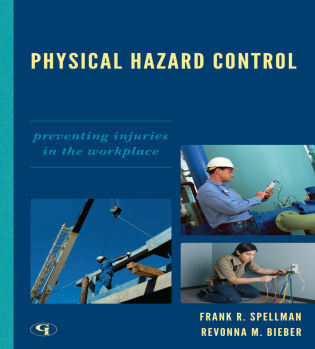 He wrote and developed the Master of Science degree in Occupational Safety at East Carolina University after serving as Chair of the Department of Occupational Safety and Health at Murray State University. 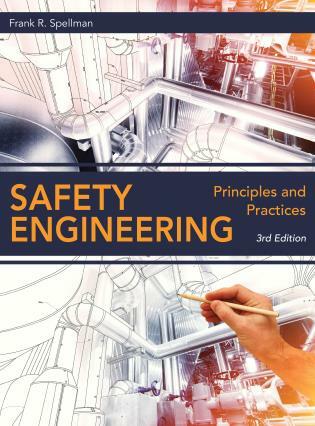 Friend served on the governing board of the Board of Certified Safety Professionals (BCSP) and is a professional member of the American Society of Safety Engineers (ASSE). 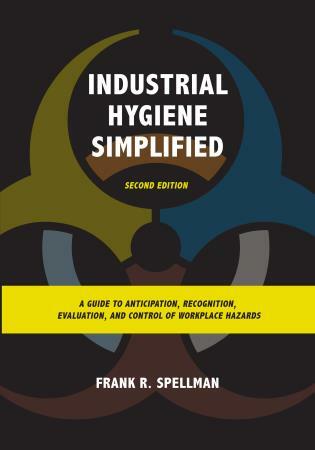 Friend has over forty years of experience in higher education. 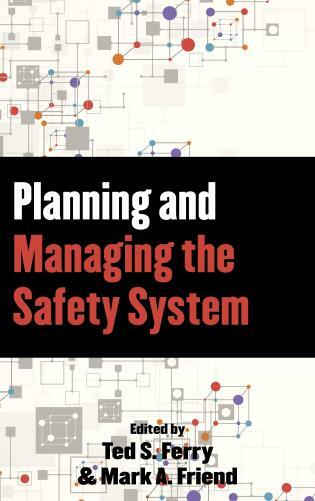 He has been active as a consultant, speaker, expert witness, and trainer in the field of safety. 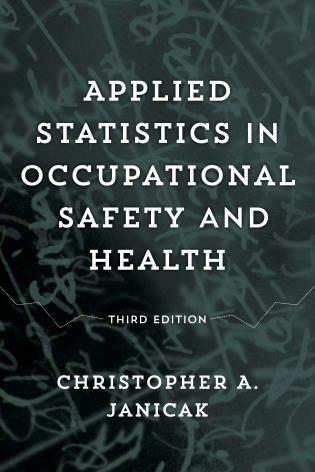 Friend organized and served as the first president of the National Occupational Safety and Health Educators Association (NOSHEA) which later became the Academic Specialty Practice of ASSE. 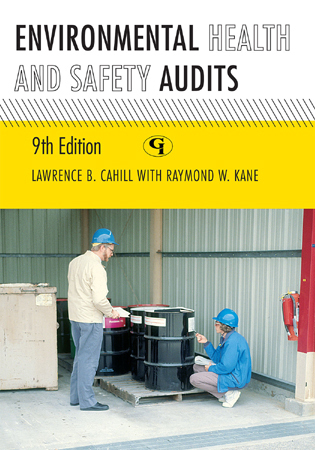 James P. Kohn was associate professor of Industrial Technology at East Carolina University and president of OccuSafe Service Corporation. 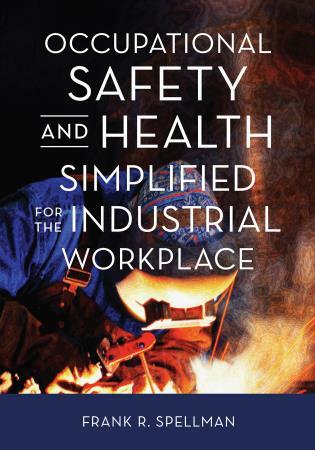 Dr. Kohn authored, co-authored, or edited seven books on safety and industrial hygiene topics. 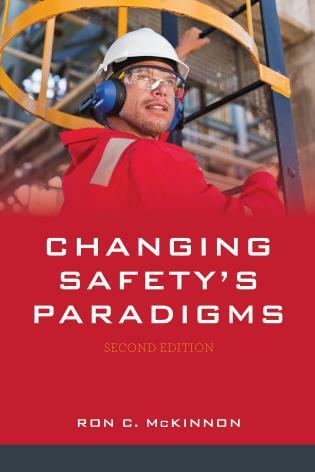 The new edition considers legal and conceptual changes occurring since the last edition (2014) and attempts to address those effectively. 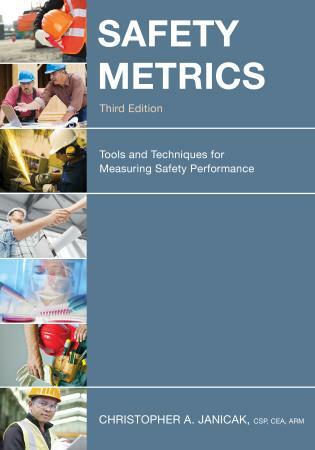 It also significantly expands on the safety management section. 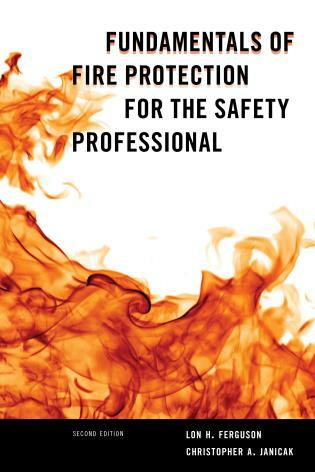 The book includes a handy directory of resources such as safety and health associations, First Responder organizations, and state and federal agencies. 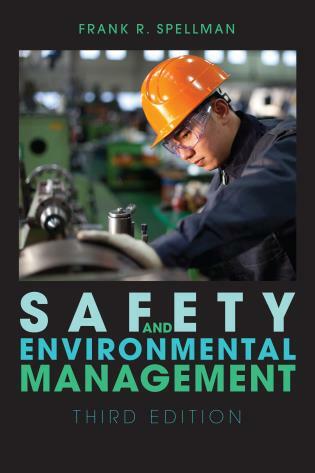 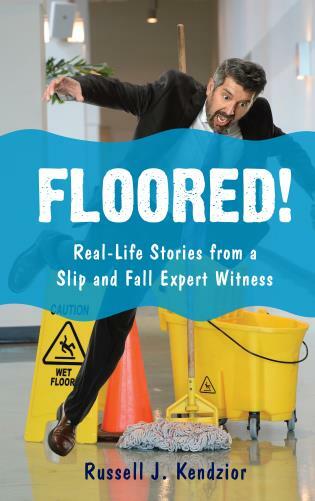 The latest edition of this go-to reference work reflects the legal and cultural climate of safety and health in an easily comprehensible and well-organized format, giving readers a wealth of occupational safety and health information right at their fingertips.